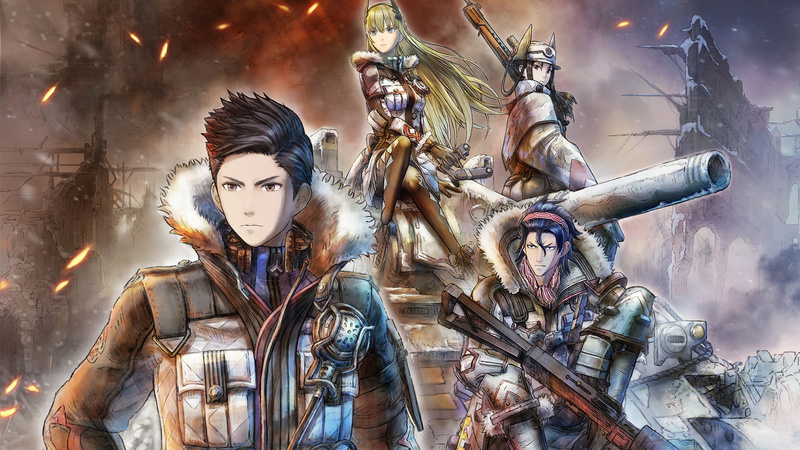 Valkyria Chronicles 4 is a return to what made this series a fan favorite. Having played the first game to completion, I was surprised to find that the follow-up games on the PSP never really held my attention. Thankfully, the fourth iteration is a step forward for the series and a damn good game. 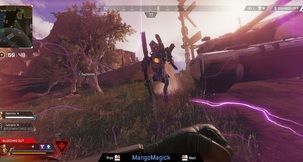 The entire series is set in a pseudo-World War 2 alternate universe, with the player playing as the Federation (Allies), facing off against the Imperial Alliance (Axis). The world is beautifully presented in a hand-drawn comic book style that may not be unique, but it’s so charming that you can’t help but be won over. 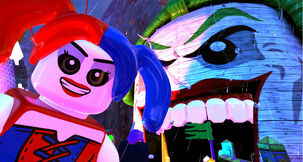 Fans of the series will immediately feel at home with the gameplay. Each side will take turns moving their squads and taking advantage of the various classes of soldiers on hand. In this regard, VC4 has much more in common with the first game than any of the other iterations or spinoffs. Each turn, you’ll move your soldiers in real time to set up your next move. You’ll expend action points as you move, hopefully using them well enough to get in the right position to do the most damage to the opposing squad. After each battle, you’ll accumulate experience points that can be used to upgrade your characters and equipment. When a character reaches level 11, they can become “elite”, which makes them even more valuable to your team. The mechanics really let you specialize your group and have enough choices to allow for moderately different builds with each character. 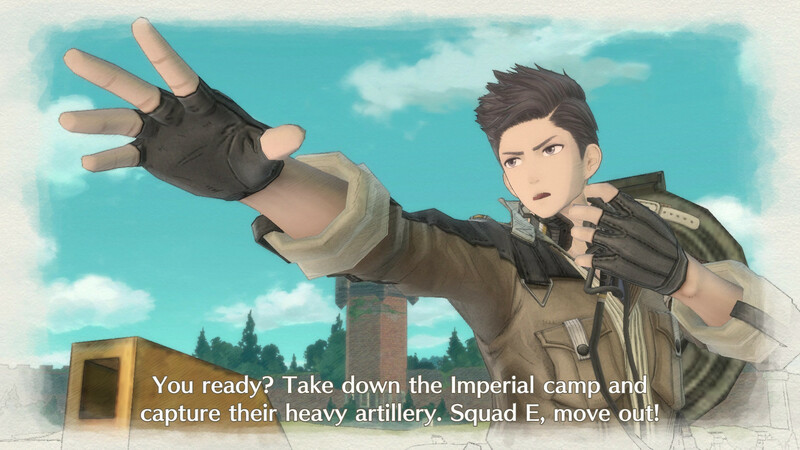 The system feels engaging and fun, especially as you begin to use the various character classes synergistically, and even more so as their character traits - new to VC4 - begin to present themselves. Some of your crew react very differently to certain variables, presenting with some really memorable and personable moments. You might see your sniper become more evasive if she’s near a particular character she’s trying to impress or another that drinks to forget a certain event, leading to them being “hammered”, thus reducing their effectiveness considerably. All of them add a certain human element to the combat that truly tells a story in of itself. As for the story, those of you that haven’t played the first three, don’t fret! The game’s story is standalone, as it focuses on a particular squad and less on the grand picture of the war. 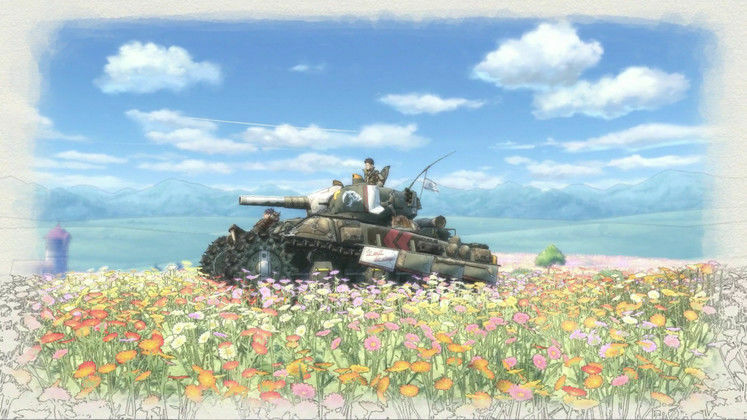 Sure, you’ll likely pick up more of the details if you’ve played previous games, but having not played a Valkyria Chronicles game in some time, I was never lost or felt like I was missing key details. It’s here that the game does falter a bit. The game’s overarching plot never becomes anything more than ordinary and I wish that wasn’t the case. Especially when so much of your crew’s personality is on display, it would have been cool to see an equally compelling narrative throughout the game and its conflict. However, the character interactions and personalities shine through in a big way and really help to overcome the lackluster story being told. There’s more to the characters than first meets the eye, too. 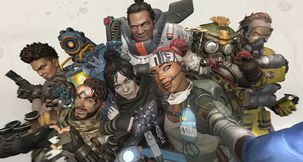 Every character you can choose for your squad has a unique backstory and, if you keep them in your active squad long enough, you can explore side missions that further flesh out their story. It’s truly amazing how much time and effort was put into this portion of the game. Inevitably, you’ll start feeling attached to particular characters, which makes the idea of permanent death - a very real gameplay mechanic - all the more terrifying. As such, the suspense you’ll feel in almost every mission is palpable and encourages you to think long and hard about your strategies. Sending your favorite scout out to capture objective points becomes a lot more nail-biting when his death could be the end of his story. 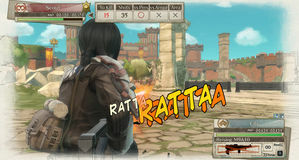 VC4 also brings a new character class, the grenadier, to the mix. If anything, I might complain a bit about their balance, as they become incredibly useful very quickly. You can use them to fire blindly into areas that you suspect enemies are hiding, often succeeding in ways that feel a bit cheap. However, it adds a new layer of strategy to the series that wasn’t present in previous iterations, even if it does feel a bit like cheating sometimes. They might need a bit of balance sooner rather than later. There’s very little for me to really nitpick, though. I enjoyed my time with VC4 and I’m overjoyed that they returned to the formula that worked so well in the original game. 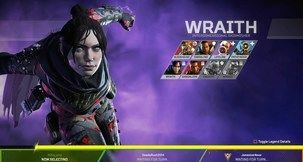 By adding a new class, new character interactions, bigger maps, and keeping everything else that worked (maybe even some share art and music assets? ), Sega has reinvigorated my excitement for this franchise and I’m eager to see more. Hell, they already have more than a half-dozen DLCs planned for VC4, so I think they’re banking on others feeling very similar to how I feel. Anyone that enjoys strategy, a well-told, if ordinary, story, well-designed levels, pleasant aesthetics, and memorable characters should definitely consider picking this one up. 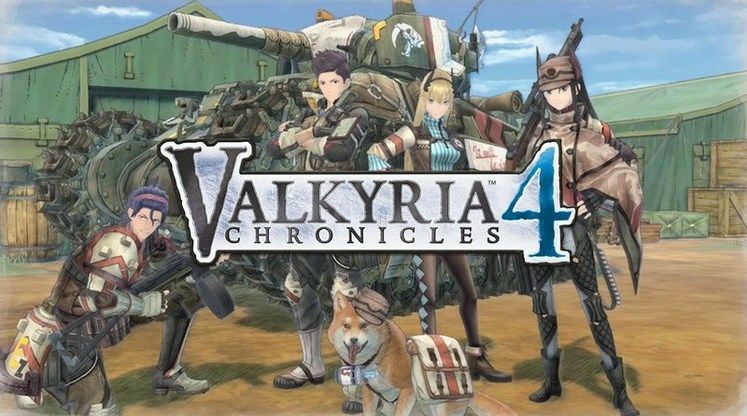 Even amongst all of the other solid games we’re being deluged by lately, Valkyria Chronicles 4 stands out and is a game I can safely recommend. 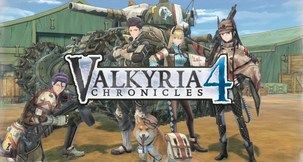 Valkyria Chronicles 4 is currently available to purchase on Voidu for €47.50, $55.92 and £42.49. There’s also a 20% discount at the moment, so remember to add the PLAYHARDER code at checkout for 20% off. 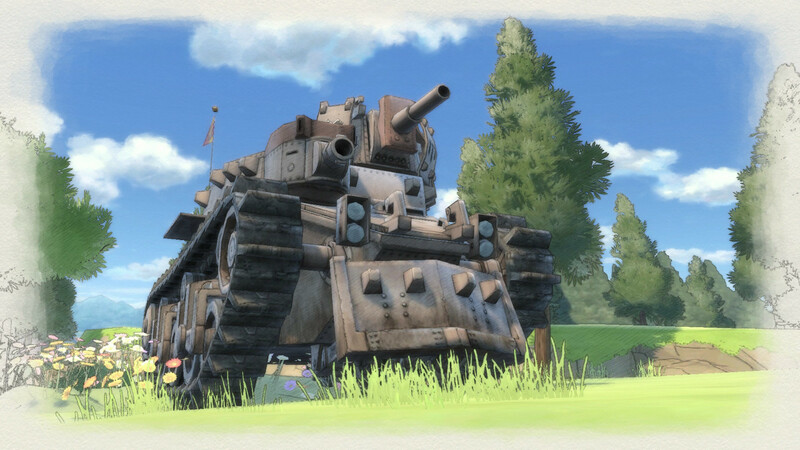 Valkyria Chronicles 4 is what happens when you safely positively iterate on a beloved game. It doesn’t pull any punches and returns to the series’ roots in a way that is both nostalgic and new. By adding more character depth, a new class and expanding the battlefields, Sega has really managed to capture my attention again. It might be too safe, but it’s great to see such a solid new addition to a series of games that have had a few missteps. If you enjoyed the first game, my bet is that you’ll really enjoy this game. 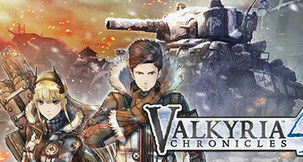 If you’ve never played a Valkyria Chronicles game before and enjoy strategy and tactics mashups with some distinct aesthetics and gameplay flavor, this is the perfect game to jump into the series with. Realizing that every character in my squad each had a unique and interesting backstory. It brought on a whole new level of attachment to my squadmates. Rob has been gaming since the Atari 2600, but ever since his first IBM 286, he's been a PC gamer first. Strategy, RPG and 4X games are his gaming passion!